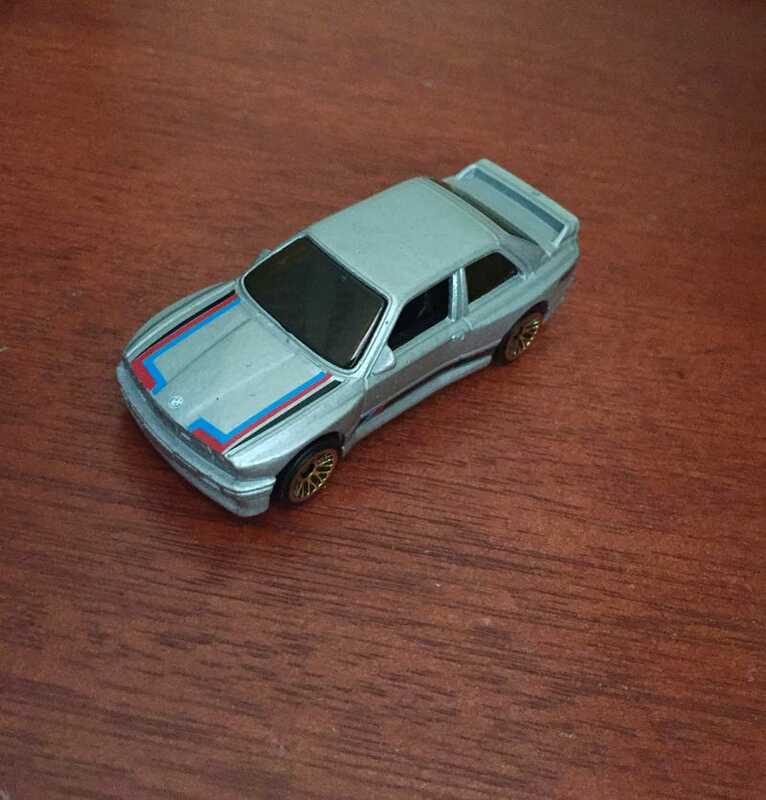 Here’s one that I didn’t realise I had until I dug it out from my old diecast box (I’ve got a few, so I lost count hehe) and it is the 2012-release of the (then-new) ‘92 BMW M2. I still feel that this Jun Imai-designed casting is best in this first-release silver/M colours livery and gold ‘BBS’ wire wheels. Something about it just sits right with me!